Yes, a Donoghue v Stevenson-inspired hipster beer brewed using artificial intelligence (AI) technology is now a thing. Paisley Snail Pale Ale has been created by Thomson Reuters ahead of its Generate 2018 Summit today in London. And Legal Cheek readers have the chance to win a crate of the limited edition classic. 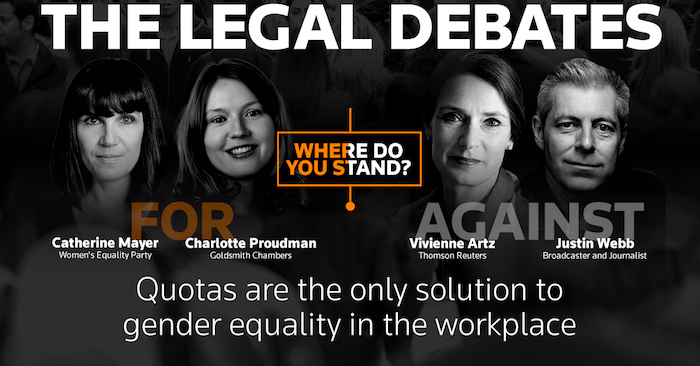 The final session of the Generate Summit, a debate about gender equality in the workplace featuring a host of big names from the worlds of law and politics (see below), will be livestreamed on Legal Cheek’s Facebook and Instagram channels from 6pm. Before and after the debate we will be conducting polls on our daily Instagram story, and on Facebook and Twitter, to gauge your views on the motion: ‘Quotas are the only solution to gender equality in the workplace’. 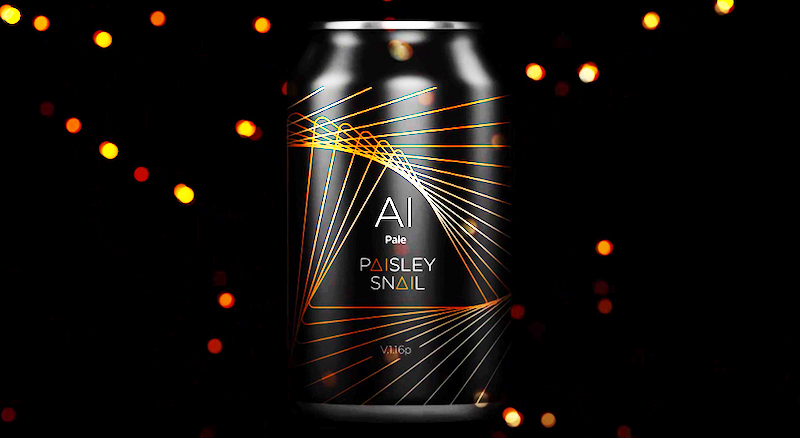 Everyone who votes will be entered into a prize draw to win one of five crates of Paisley Snail Pale Ale. Join us on Legal Cheek’s Facebook and Instagram today from 6pm. I bet the beer is shet. People are really going to buy an ale with “snail” in the name.